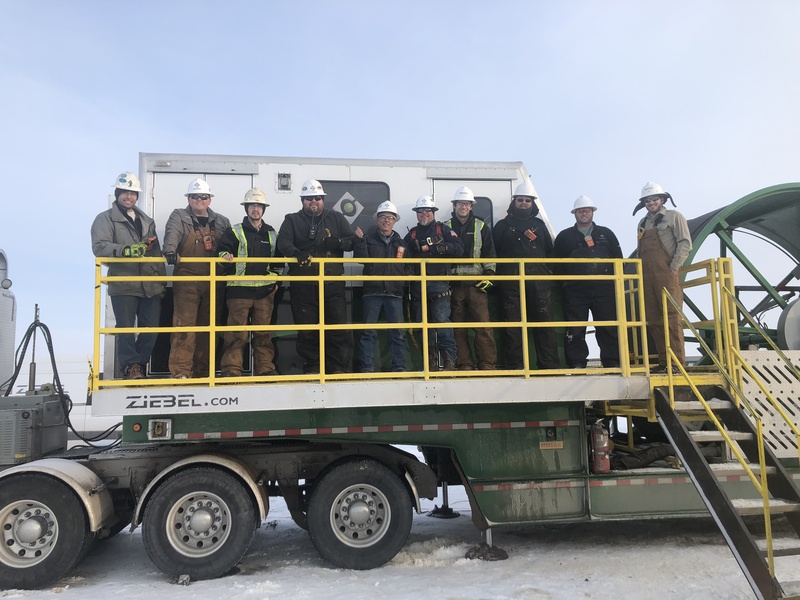 22,000 ft, 0.6” OD semi-stiff carbon composite rod that can be deployed in vertical and horizontal wells and contains 6 fiber optic lines plus point sensors at the end of the rod. 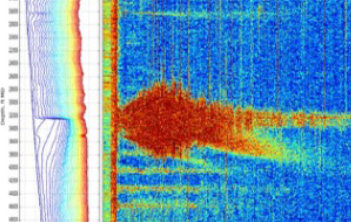 Image all the well, all the time with fiber optic distributed temperature and distributed acoustic measurements. Rapid, user friendly Ziebel answer products enable quick decision making. 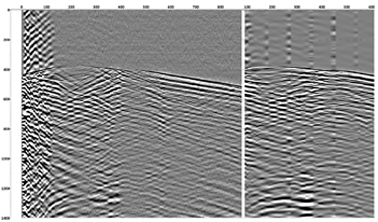 Quantify flow rates from down to a few barrels per day up to millions of SCF gas in horizontal and vertical wells. 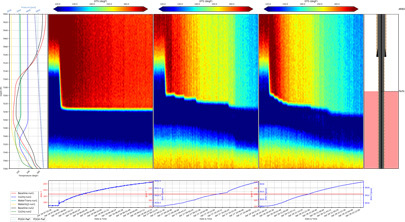 Detect gas and liquid entry from closely spaced clusters and image the dynamic behaviour of the well. 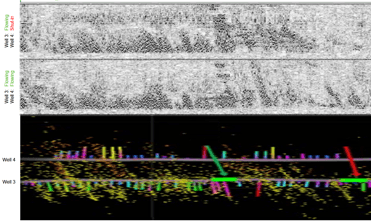 Image the whole of the well simultaneously with DAS and DTS to identify leaks and fluid movement behind multiple barriers. Monitor fluid movement into overburden zones. Monitor how and where along a well bore wells are interfering with each other to determine optimal well spacing and understand well interaction. Determine where and how much stimulation fluid has been injected in to each zone. Monitor water injectors, acid stimulations, CO2 injection or frac fluids. 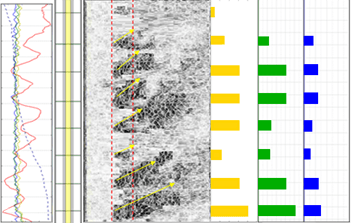 Acquire DAS based seismic or micro-seismic along the complete length on the wellbore in the same instant.